Congratulations! You may have decided to purchase a home, or are thinking about becoming a Tooele UT home buyer. Chances are you have already decided that you would like to live in one of the more popular areas in Tooele County, IE Tooele City, with a broad range of both new and previously owned houses. Or maybe the golf course or private lake in Stansbury Park appeals to your lifestyle. Many of the homes for sale in Stansbury are newer, and your chance of finding maintenance free living in a condo or townhome in Stansbury is much greater than some of the other areas. If large lots and maybe a horse or 2 is part of your house hunting motivation, you can start in Grantsville UT for the best selection of horse properties, but Erda UT, Lake Point, Stockton as well as Tooele City offer some big lots and animal rights with some of the listings. 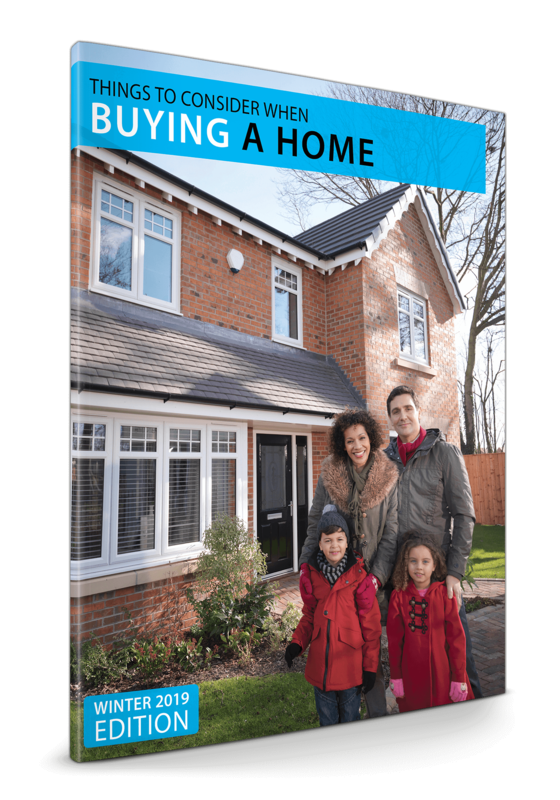 Join hundreds of families who realize that home ownership offers a number of benefits including building equity, saving for the future, and creating an environment for your family. 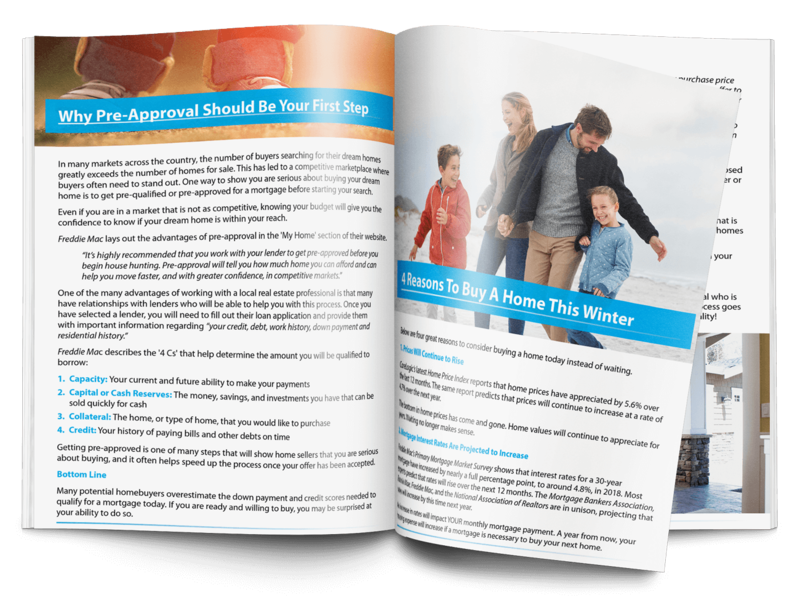 In the following articles, you'll find information you might need to make a wise buying decision. 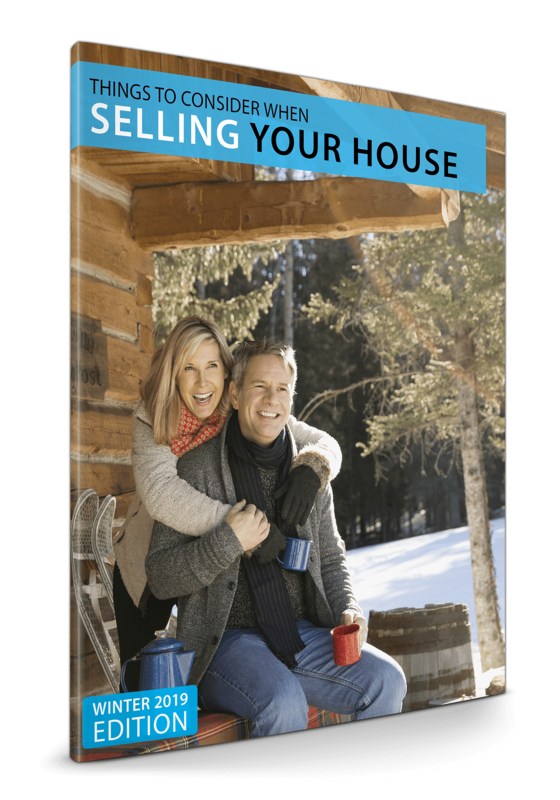 We'll take you through the planning process step-by-step , to help you determine which home is right for you. You'll find a host of informative articles on our blog, "Hometown Stuff" about mortgages, buying HUD Homes, New Construction Homes, as well as viewing homes, finding foreclosures in Tooele UT & buying short sales. Please contact us if you have any questions about buying a home in Tooele or elsewhere in Utah. 435-840-5029. Below, select the desired article(s) and complete the form provided. They will be sent automatically to your email inbox. A valid email address is required, however your phone number is not.